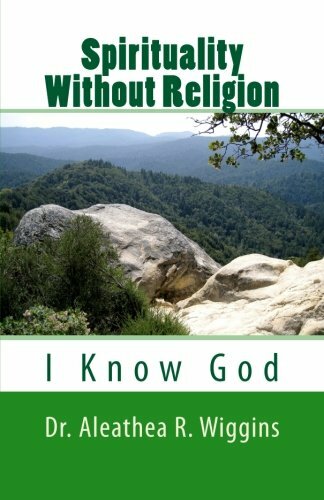 For everyone seeking something greater than organized religion, “Spirituality Without Religion” is a guide towards spiritual enlightenment and away from religious dogma. It’s time to realize that true spirituality is a personal journey that begins deep within oneself. In the words of Osho, “Truth is not to be found outside. No teacher, no scripture can give it to you. It is inside you and if you wish to attain it, seek your own company. Be with yourself. ” Learn from the examples of spiritual teachers that came before you, but know that you must discover and live by your internal truths.